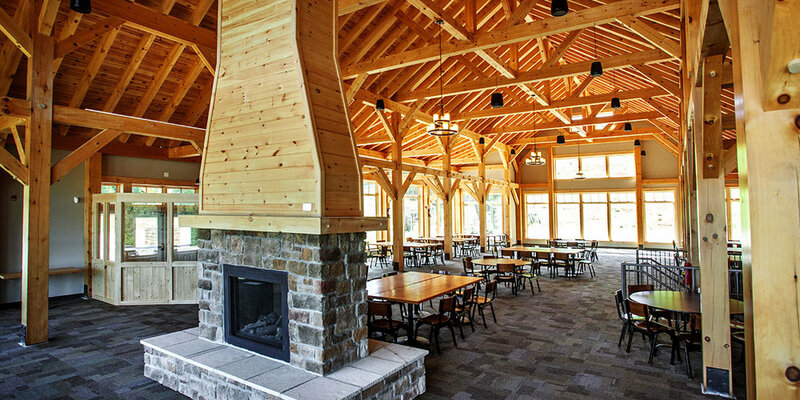 Located an hour north of Toronto, The Heights Ski & Country Club has much to offer with its beautiful new clubhouse; stunning panoramic views of the Horseshoe Valley and Copeland Forest; and a wide array of alpine ski programs. A warm and inviting private club experience, The Heights is perfect for families who have a passion for ski and other outdoor programs. Founded in 1989, The Heights has 27 private runs ranging from green to double black diamond. 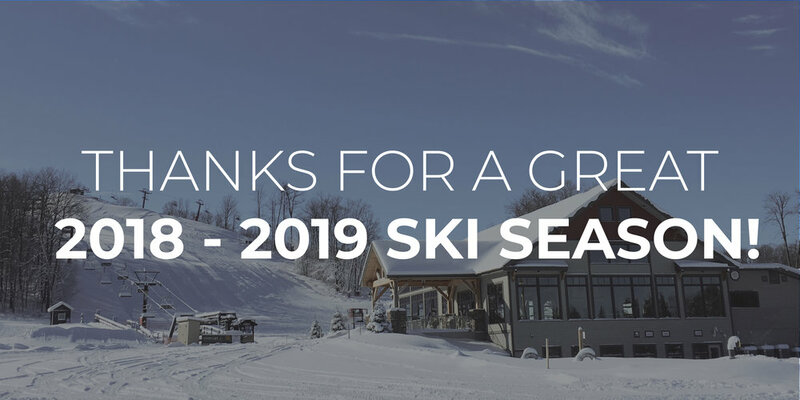 With 4 chairlifts and a Magic carpet & a terrain park, our members experience the best ski conditions in the area without the hassle of long line-ups. We pride ourselves in offering our members and their guests great outdoor programs for all ages and all levels. With an emphasis on development, safety and fun, we offer a wide array of ski programs for the recreational and racing ski families. Whether you are hosting a private party, a wedding or team building exercise, The Heights invites you to discover our amazing facility, friendly staff and beautiful setting.